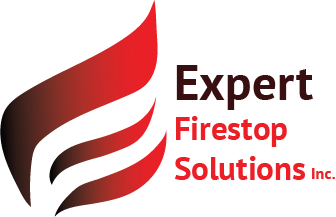 What sets Expert Firestop apart? Providing exceptional service to our clients. The ability to find a firestop solution for any application. Close relationships with our suppliers allow us to build custom solutions in record time. The ability to coordinate with appropriate trades to make the firestop process seamless and simple for general contractors. As the Owner and President of Champion Concrete Cutting (Calgary), Todd sums up the company in one sentence, â€œWe just do what we do, and we do it well. 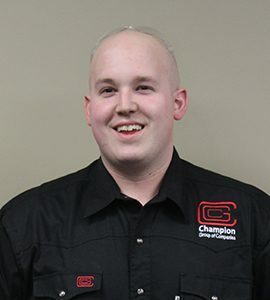  For Todd, Champion Concrete Cutting is about providing service excellence in concrete cutting, while always enhancing the company to best serve its clients. After starting Champion Concrete in Edmonton in 1990 with a partner, he opened the branch in 1998 (note that the two companies are no longer associated, and are two separate entities).Having grown Champion Concrete for 25 years, Todd has proven time and again his passion for the business in the construction industry, steering the company through all markets, and always keeping the focus on providing quality service to clients, no matter the size, project, or challenge level. 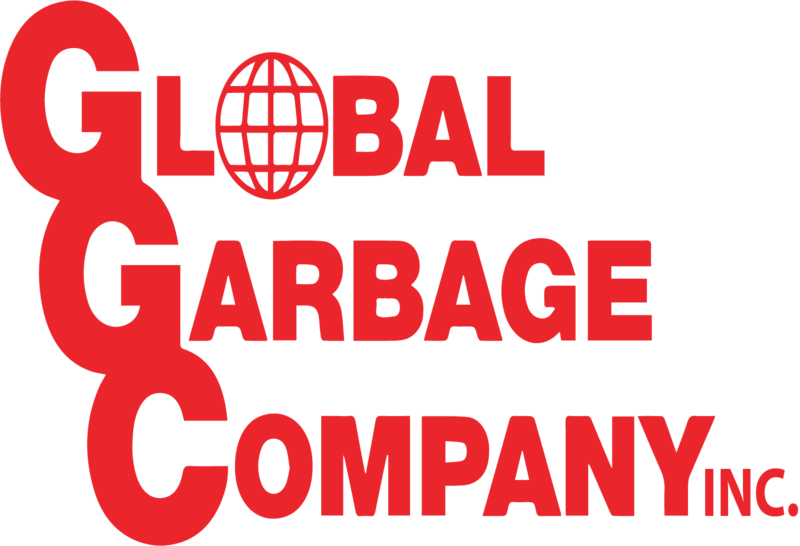 In fact, with bettering the service value of Champion Concrete, Todd started the Champion Group of Companies to house complementary service companies, such as, Expert Firestop Solutions and Global Garbage. 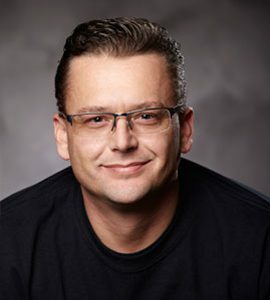 With these complementary companies, Todd enhances the client experience by increasing service offerings through one phone call, rather than contacting multiple trades companies. It is this commitment to enhancing the client experience that Todd has inspired throughout his business, creating a united vision focused on service. 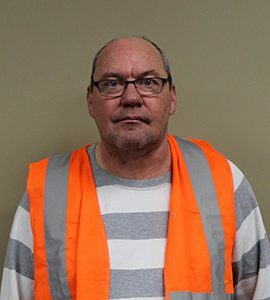 Working in the concrete cutting industry for over 20 years, Kelly Lutcher provides extensive knowledge and expertise to the team. Some of the major projects Kelly completed include: water treatment plants, oil and gas plants, high rise developments, airport projects, municipal buildings, and financial institutions. As Champion Group of Companies V.P of Operations, he is a leader in every sense of the word, providing training, advice, and mentorship to his team by upholding Champion’s client service and core values. Kelly confidently provides the correct personnel and equipment to each project to ensure that the client receives the service and quality expected. He makes certain that projects are managed to suit customers timelines and budgets, while maintaining safety and efficiency at all times. Going into his 8th year as a health and safety professional, John Leronowich has assisted in many projects from a commercial, industrial and municipal level. Whether it is working on an emergency response call or for a residential client he brings the same open minded, hands on approach that continues to keep us as an industry leader in both safety and quality of work. Â John has been a part of the Champion family since 2014. Holding business development rolls in the construction industry for more than 15 years Troy is a valuable part of the Champion Group of Companies. 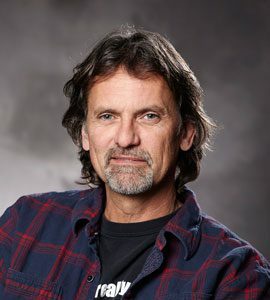 His experience working with equipment manufacturers and service companies provides Champion a unique and well rounded perspective in their business. Troy has been in the cutting and coring industry since 2010 and has experience in all aspects of the cutting, demolition and scanning business. He is committed to making sure our clients receive the best possible service and that they grow to become partners for years to come.